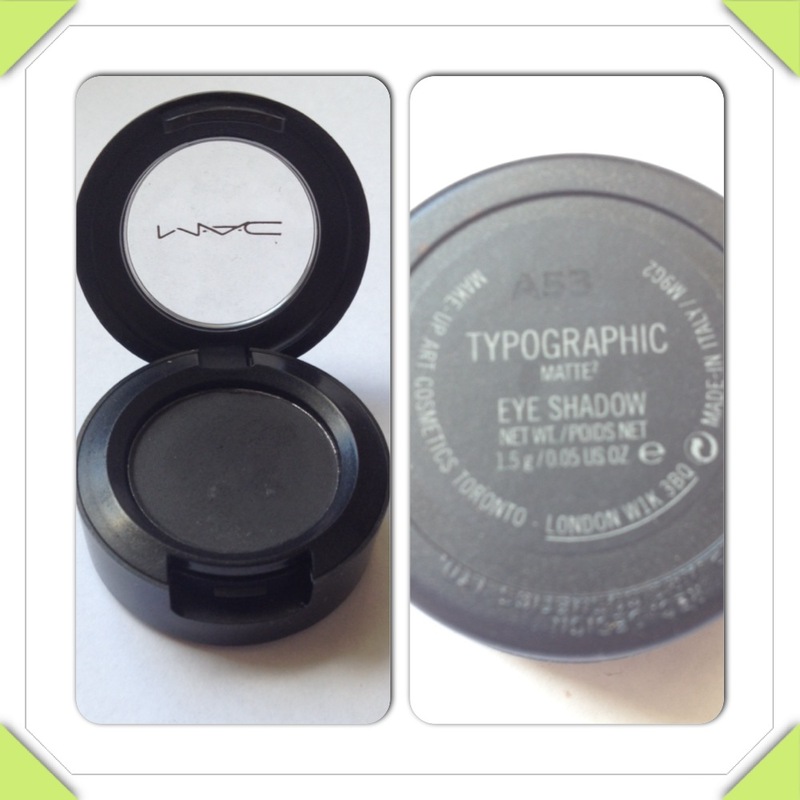 Typographic by MAC is matte asphait black eyeshadow. It is an intense black colour with no shimmer or sparkle. 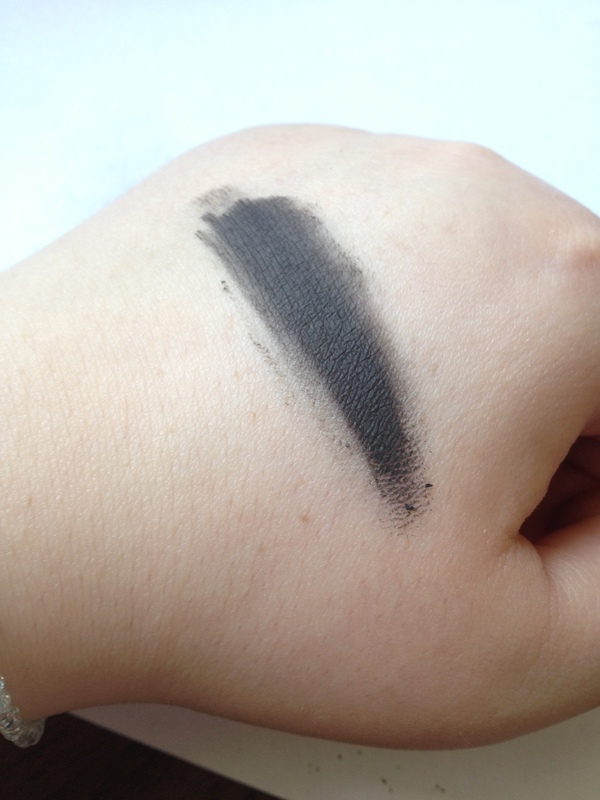 Perfect for smokey eye looks and liner! I bought Typographic because I had no blacks in my makeup collection, and I wanted to do an intense smokey black eye look. I saw that MAC also do Carbon, another intense black shadow, which has brilliant reviews from gurus, yet I was drawn to the name – Typographic. Upon swatching, I found that Typographic was very intense, thick and very pigmented, which I love! The thickness of it makes it very easy to blend, and it stays put! You can use an eyeshadow primer underneath for extra intensity but Typographic is perfectly pigmented on it’s own. I created a smokey eye look with Typographic, and it blended beautifully! The only thing I would say is that to use Typographic sparingly, as it is thick and intense! I recommend Typographic as a staple colour that everyone needs to try! You can buy Typographic from maccosmetics.co.uk for £12.50.